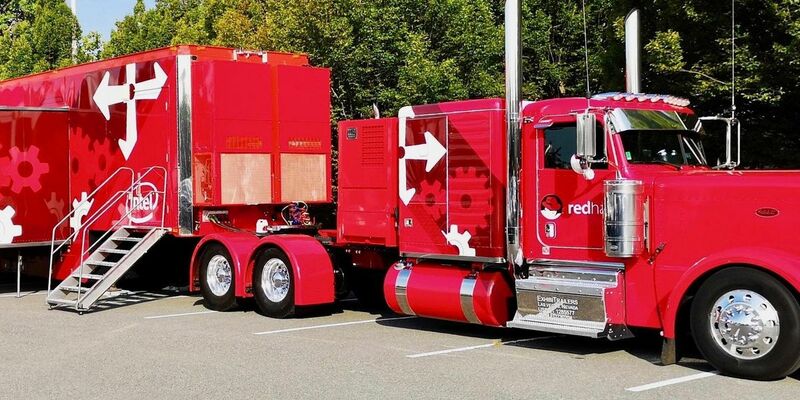 Red Hat Truck is coming to Atlanta on March 20th. 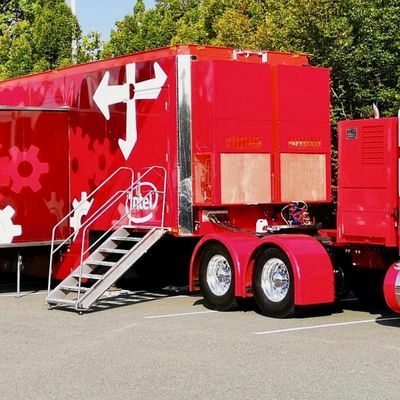 With six kiosk demos, the Red Hat Truck gives you a hands-on experience with everything from infrastructure optimization to integration to automation and management--all inside of a self-contained, 18-wheel semi truck. It’s your chance to test drive Red Hat technology and get answers from the experts. Shadow-Soft consultants will be on the truck to answer your product and integration questions. Speak to us about Red Hat, AWS, and DevOps. Would you like to schedule a time to chat with a consultant? We can walk you through the demos and answer your Red Hat, AWS, and DevOps questions. RSVP and select your time today! Parking? Plenty of free parking spaces available out the front of Shadow-Soft.